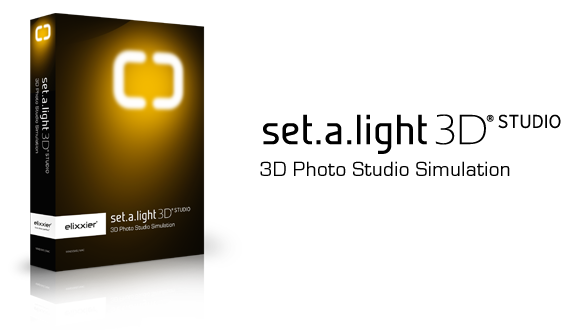 Enter your photographs in our competition for a chance to win a copy of set.a.light 3D STUDIO worth €140! This round's theme is 'behind the scenes'. Our May ‘Soft Light’ competition had a slew of amazing entries and it’s already time to announce yet another great photography contest for June. 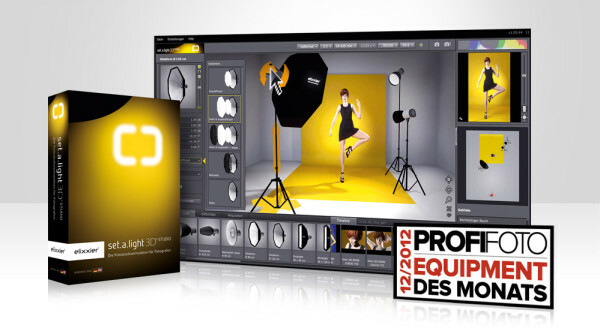 Submit your photographs this month and you could win a copy of set.a.light 3D STUDIO, worth €139.90! Set.a.light 3D STUDIO is a clever bit of software described as “the world’s first photo studio simulation”. It allows you to design a complete lighting setup on your PC including models, props, lights and accessories, adjust the power of each light and the camera position and then simulate what the final photograph will look like. So now you can experiment with lighting using the heaviest of modifiers without breaking a sweat. The developers say that their program can “offer countless options for the optimization of work flows on the actual set and ensure improved picture results – from the very first shot.” Visit their web site for more information and a 15-day free trial. If you win this month’s competition you will receive a full licence to the software, which you can activate for yourself or give/sell to a friend. The theme of this competition is behind the scenes. Join our Google+ community at gplus.to/Lighting and share your images with the hash tag #BTScomp. You can link your photographs with the theme however you like. Show us your studio space, a recent lighting setup, an out-take from a photo-shoot, your current favourite piece of gear or your own alternative interpretation of “behind the scenes”. The deadline is 12:00 BST on 1st July 2013. The winner will be selected by a panel of Lighting Rumours staff judges. The competition is open to all our readers across the world.